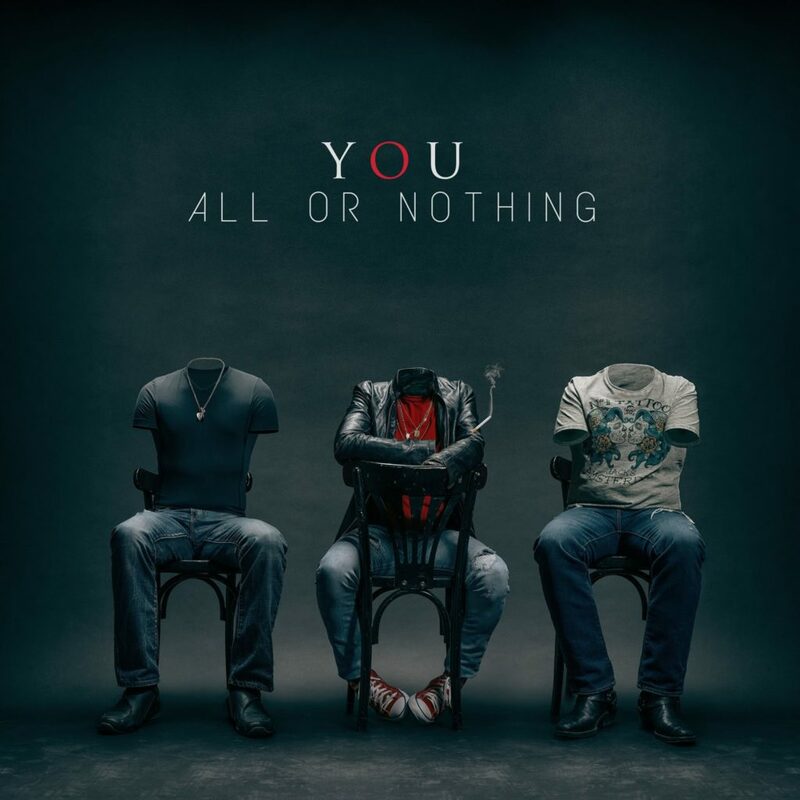 All or Nothing is YOU Band’s debute album. The album features classic rock tunes with edges of blues, funk, hard rock and pop. It contains 10 tracks, plus a hidden bonus track available in the physical version only! Recorded between December 2015 and January 2016 at JJ Studios in Vienna, Austria. All songs composed by members of YOU.